Best Juicing Recipes for Weight Loss: You should try right now! Get in shape through weight loss is hard. But finally, you have the option to choose a best juicing recipe for weight loss. Taking the stress of losing extra pounds can make you starve and have a lemon juice, or have an apple. But none of the experts will agree with you, as fat loss is not only about starving. That’s why physicians around the world talk about healthy diet. 1 Why Juicing Recipes for Weight Loss? 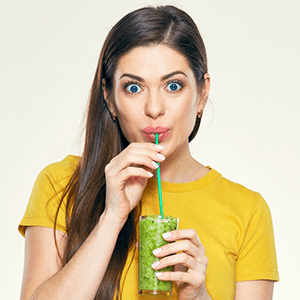 Why Juicing Recipes for Weight Loss? Juicing is something that will nourish your body with vitamins, minerals, and live enzymes. By the way, I am not talking about fresh orange juice from the supermarket. 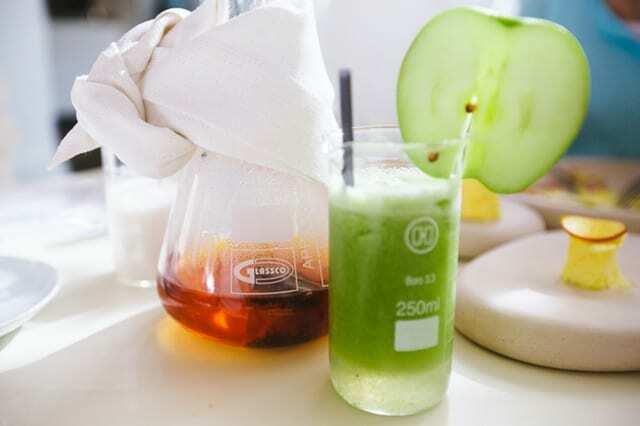 I’m talking about drinking fresh juice extracted from a celery juicer. Yes if you can extract any fresh vegetable or fruit juice correctly you can make juicing for weight loss. Want to contain enough nutrients into your body and minus the fiber juicing is one of the best ways in. Instate of smoothies juice is the best idea to stay fit for life long. Because it allows you to different types of fresh juice with less fiber, high vitamins, and minerals. It is pretty straight forward the primary indicator of your body health is BMI (Body Mass Index). If you want to stay healthy during your weight loss period, don’t consume lots of fruit juice. Your body will not be able to process an enormous amount of fructose without fiber. Your best juicing recipes for weight loss will have to full of vegetable and well-distributed protein with fats. Without furthermore delay lets make our best weight loss juice. • 2 medium size Green Apple. • 1 small bowl of spinach. You can see we have a pile of green vegetables and fruits. That’s the whole idea of mean green juice. Look at those ingredients each of them has chosen very carefully. Now it is not concerned, how tasty it is? Well, a green apple makes it little sweeter while ginger gives the spicy shot and lemon will bring the difference. Now to make a glass of weight loss juicing you need to wash each of them. And make sure there is no water is left or stick with veggies. Start pouring one by one. And get set go. Your mean green is ready. We suggest you drink this juice instantly for maximum nutrition. It is a mixture of some awesome natural vegetable that will help you get rid of toxins and wastes. • Small beet 1 piece. 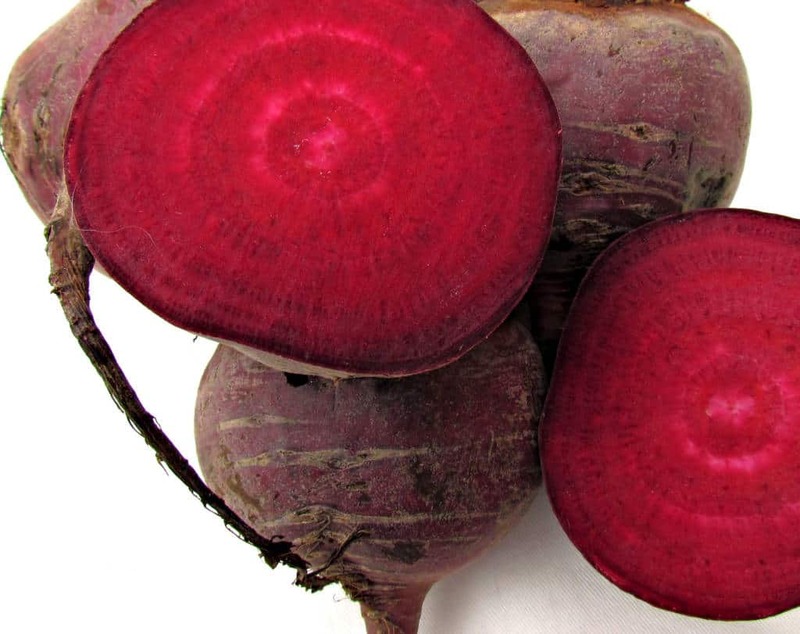 Beet is the most fabulous ingredients to detoxify our body. Celery is rich in antioxidant with a higher amount of vitamins and minerals. The benefits of Spinach are humongous it is one of the rare super food that available in nature. To make this juice you have to wash them even if your sellers says it is clean. Some you complained celeries are not getting extracted enough if it is the case chop them into 1 inch each small pieces and throw into best juicer for celery. You can start with celery then others one by one. Add the sea salt before you drink. Often we give up on test in case of weight loss juicing. This one I especially pick to make a tasty one. We have already talked about the benefits of Beet Roots. Pears are an excellent source of natural fiber along with minerals and vitamin also it barely contains calories. Raspberry will defuse the bitter of Beet Roots as well it is a very good source of Ellagic acid (helps to prevent cancer). After washing it well, insert everything into an affordable juicer one after one. Well drink it cool and lets your test-bud rock n roll. All of those juices are healthy and help you to keep up with your weight loss juicing plan. We have tried our best to give you a variety in the test, but benefits are almost the same. You shouldn’t have only depended on these drinks, some protein and fats also required to maintain your body muscle mass.